Freedom of speech is something we hold dear in America. Even if we don’t agree, even if we hate, we have the right to say it. Around the world, however, some countries are stricter about these things. In the latest act of censorship, Apple Music has allowed the removal of the song, ‘The Path of Man‘ [a direct translation] from its Chinese streaming service. The ‘Path of Man‘ briefly refers to a tragic event in Chinese history: the Tiananmen Square Massacre of 1989. The Chinese refer to it as the June Fourth Incident. During this time, student-led protests erupted across Beijing. They were fighting for basic human rights like freedom of expression and freedom for the press, but on May 20th the government declared martial law. Since the military was in charge now, they were able to use violence against the demonstrators. Ultimately, this resulted in a massacre. The Chinese government has kept the details under wraps, including the real number of casualties. The shadiest part about this, though, is how they have been able to censor this information to the point where even a song can’t mention this dark piece of Chinese history. 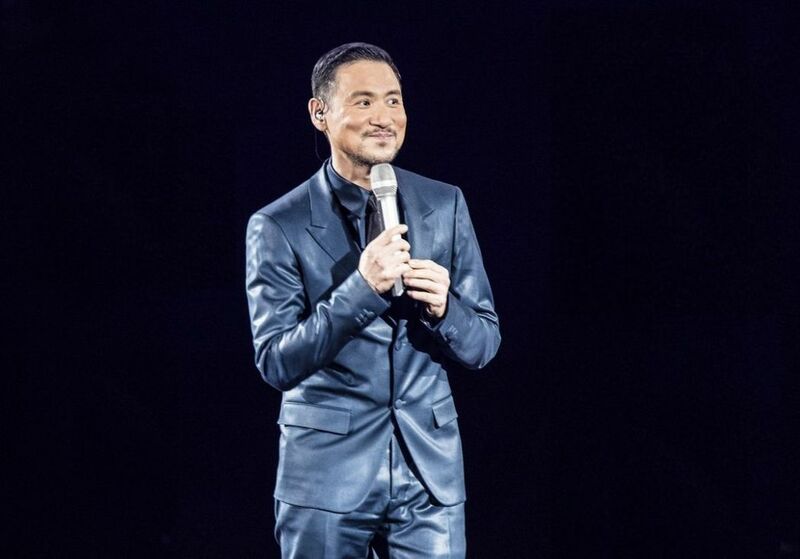 The artist, Jacky Cheung, is a Hong Kong songwriter and actor. Yet, he isn’t the only artist who’s been removed from Chinese streaming services. Is Apple Succumbing to Chinese Censorship? It’s not a secret that the internet in China is meticulously censored. What is surprising is Apple’s willingness to go along with the wishes of the Chinese government. The country has been instrumental in the development of technology and the modern world. It will be interesting to see whether or not this trend of Apple giving in to China’s wishes continues.